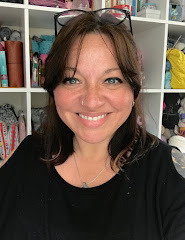 As mentioned yesterday, until I can knit and properly blog again, some of my existing posts are being brushed down, dusted off and given a new lease of life. 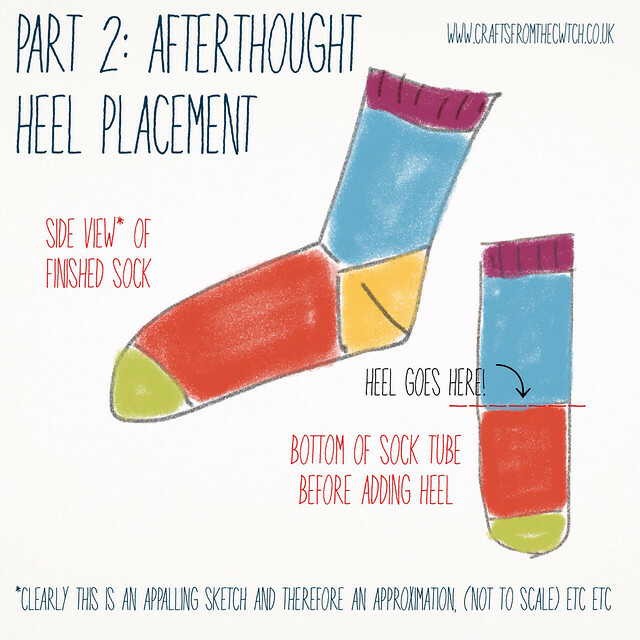 As (S)Oc(k)tober is upon us and I've written several 'sock-related' tutorials over the past few years, I thought it might be useful to present them here together as a kind of virtual bundle. 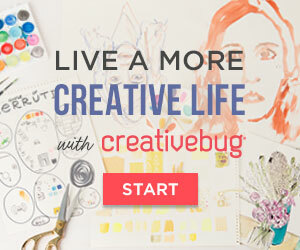 Simply click on the images to visit the posts, you'll find other useful links within the posts themselves. 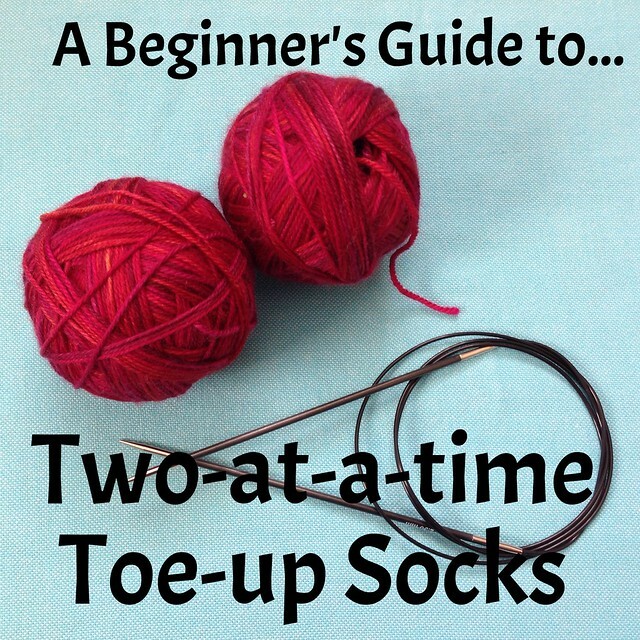 1: De-mystifying Toe-Up Socks - a three part series including all the steps necessary to knit your first 'afterthought heel' socks. 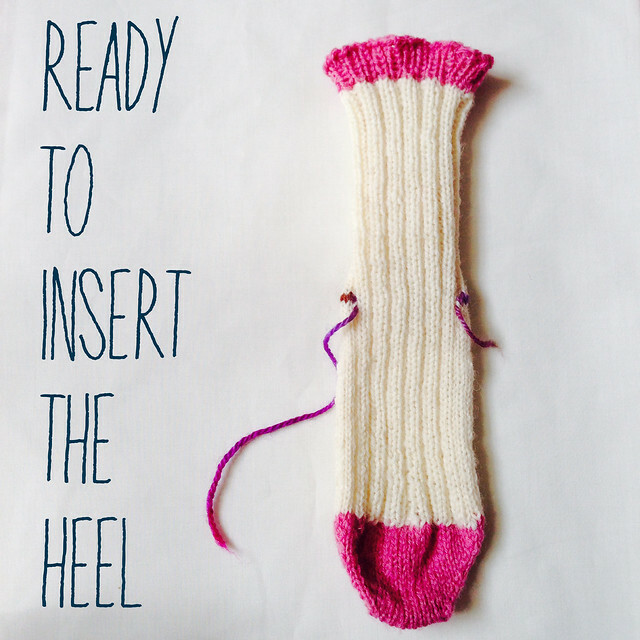 Part 1 includes a photo tutorial for Judy's Magic Cast-On which is useful for all sorts of projects. 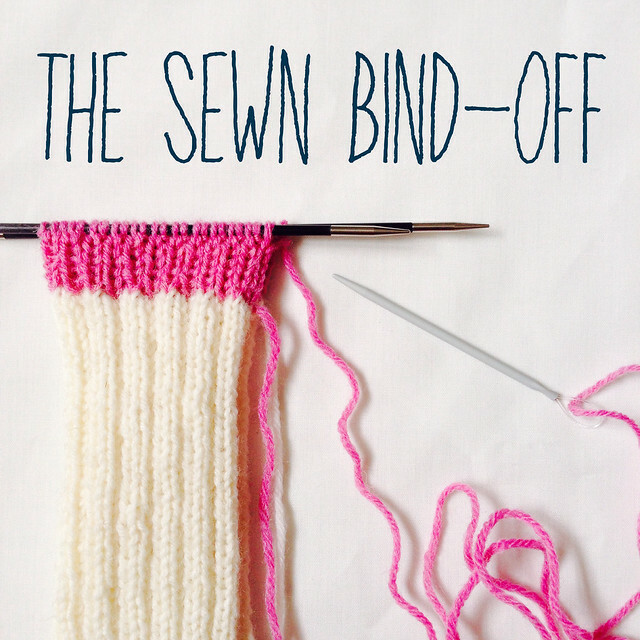 2: The Sewn Bind-off is one of the most versatile and simple - it's also great for cuffs, sweaters, and hats. 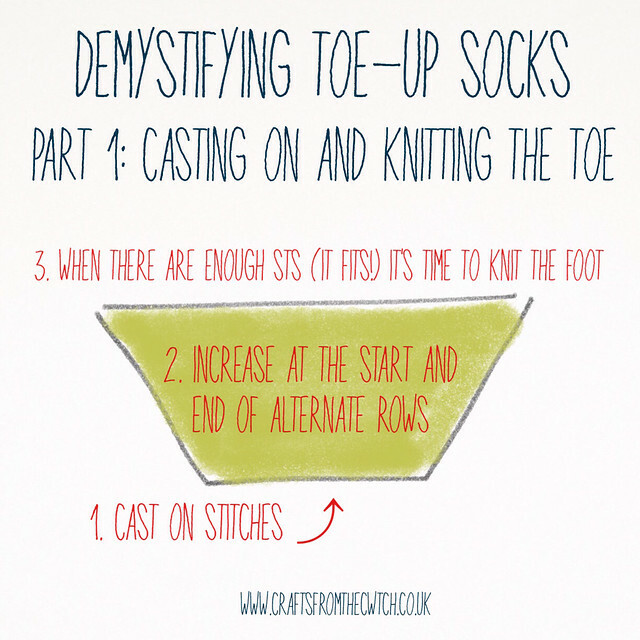 3: Casting on Two-at-a-time socks - and how to manage the yarn so it doesn't get into a big tangle! 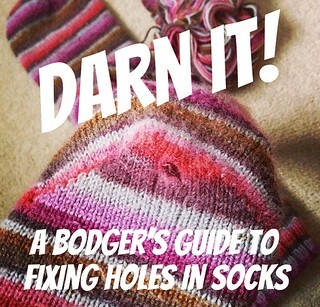 4: Darning: And finally, when you've worn your socks lots and lots, you might need this one! 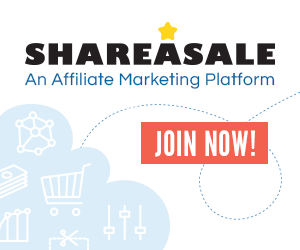 If you're looking for tips and tutes on other topics, there are plenty more in the archives - you can access them here.